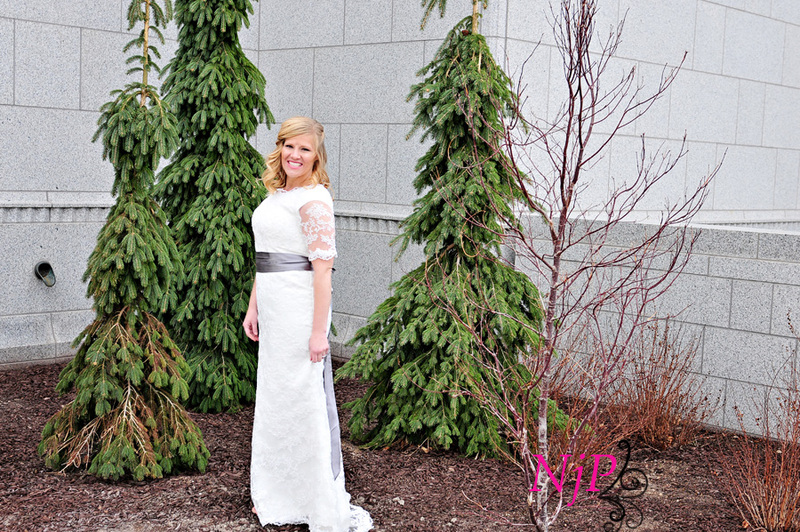 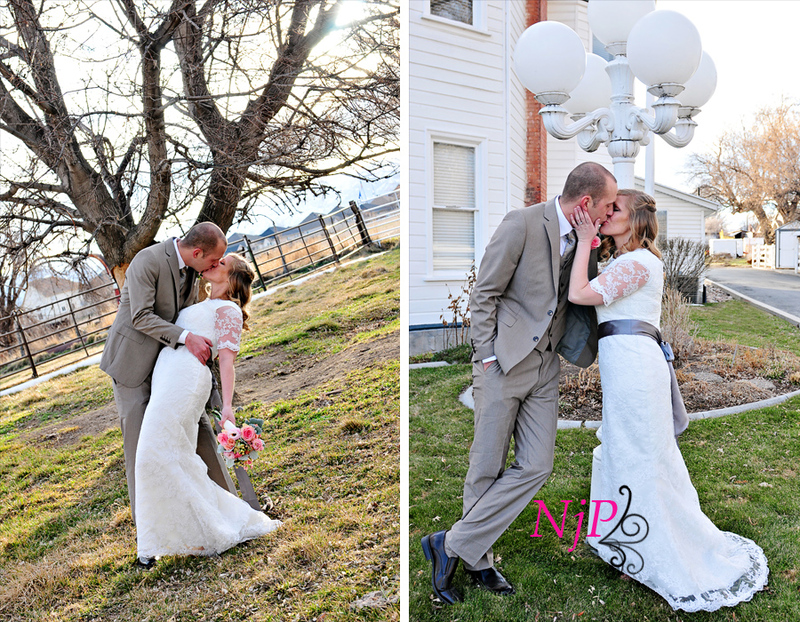 I am finally finding some time to blog about Erica and Andrew's wedding! 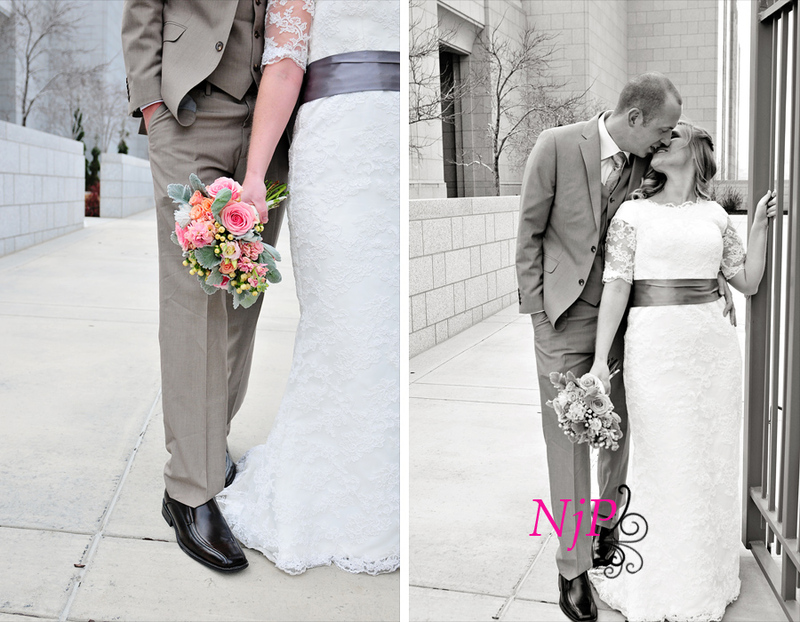 It was the first wedding I ever photographed, and I am so pleased with the results. 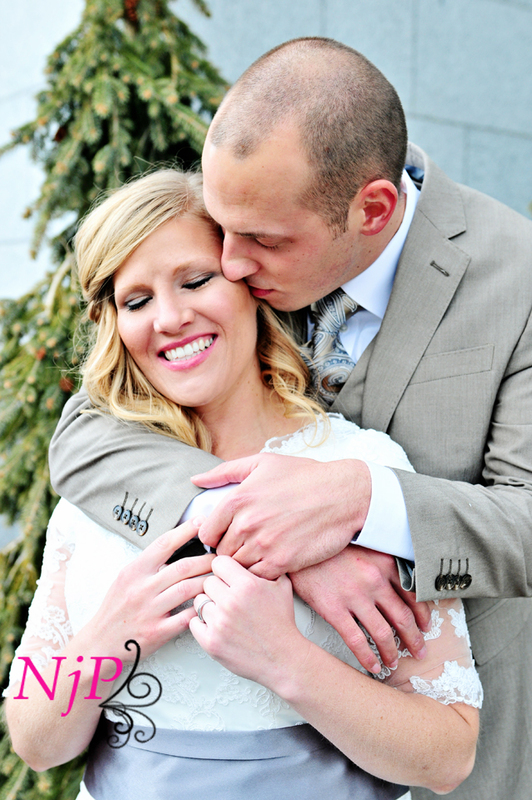 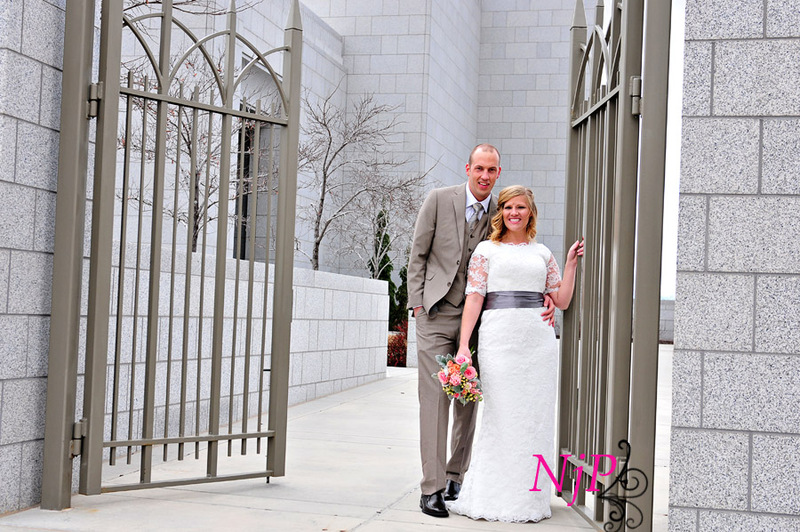 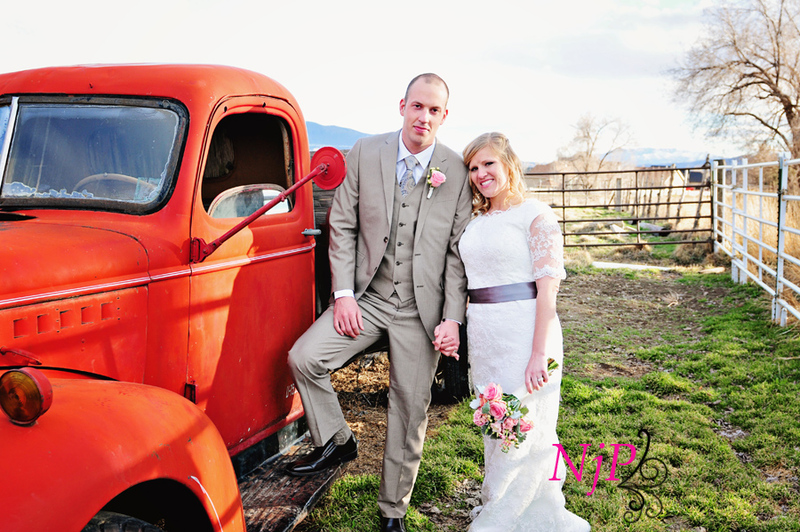 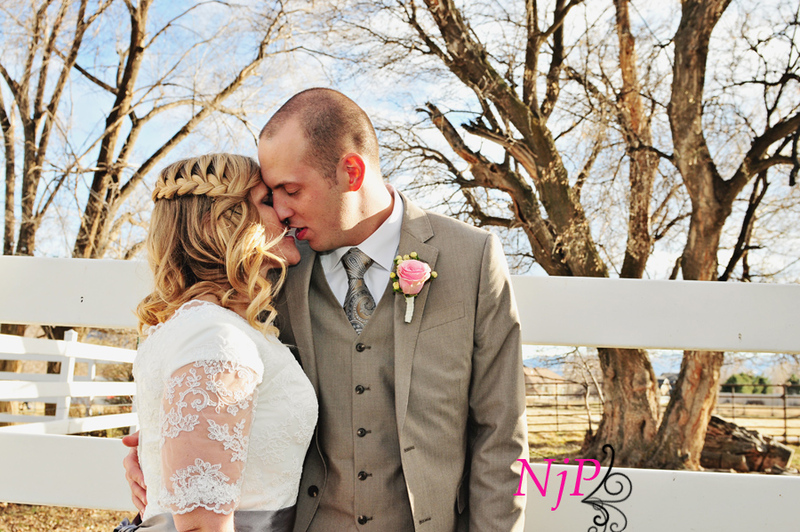 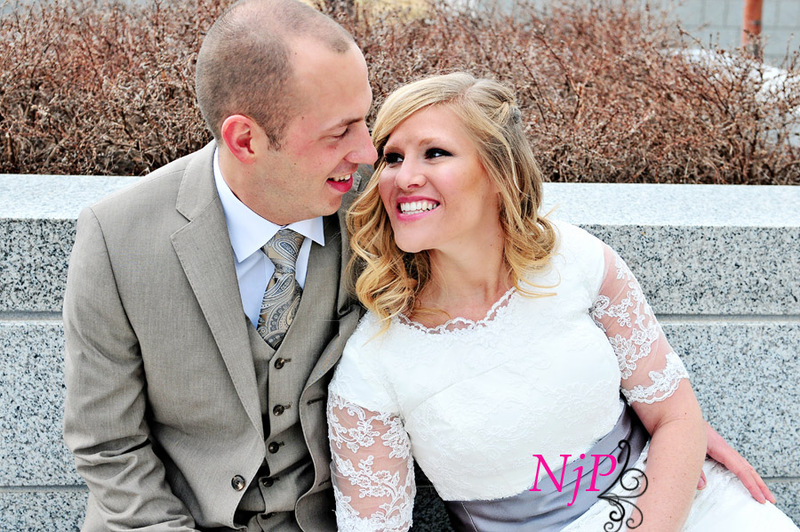 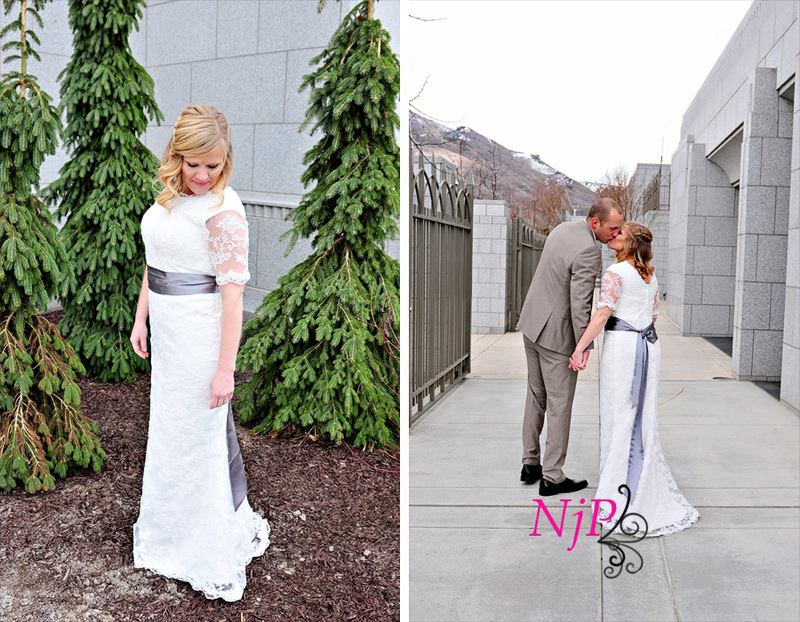 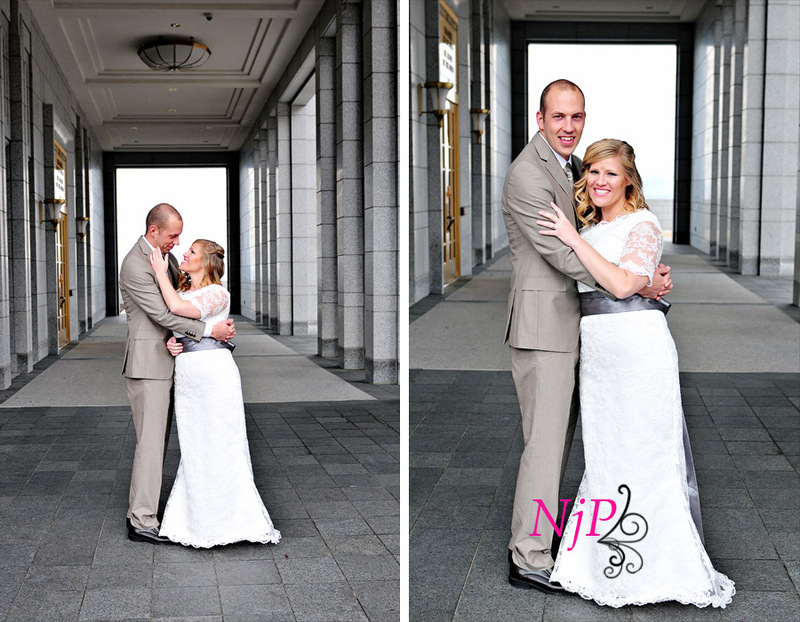 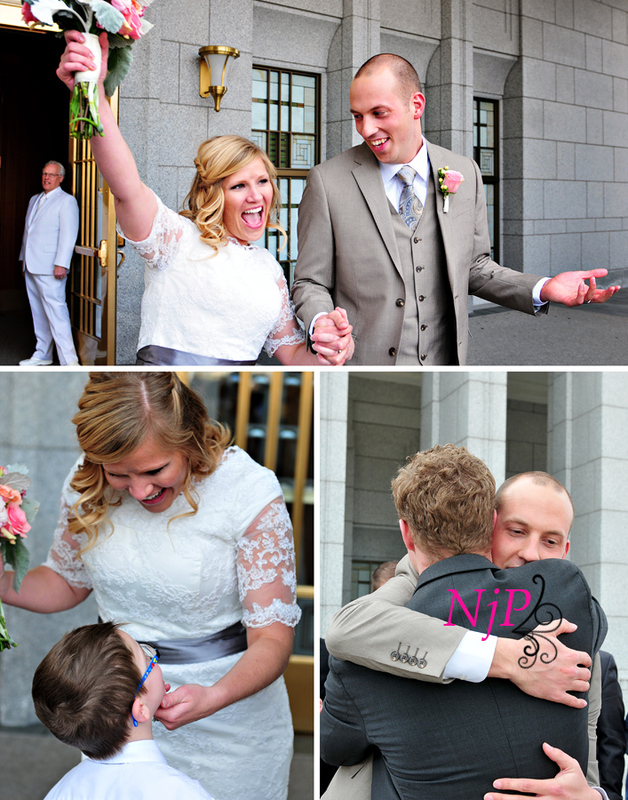 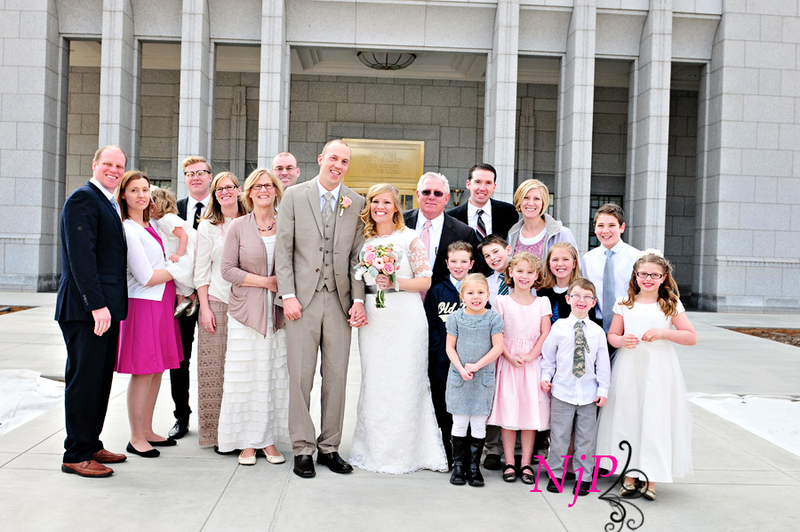 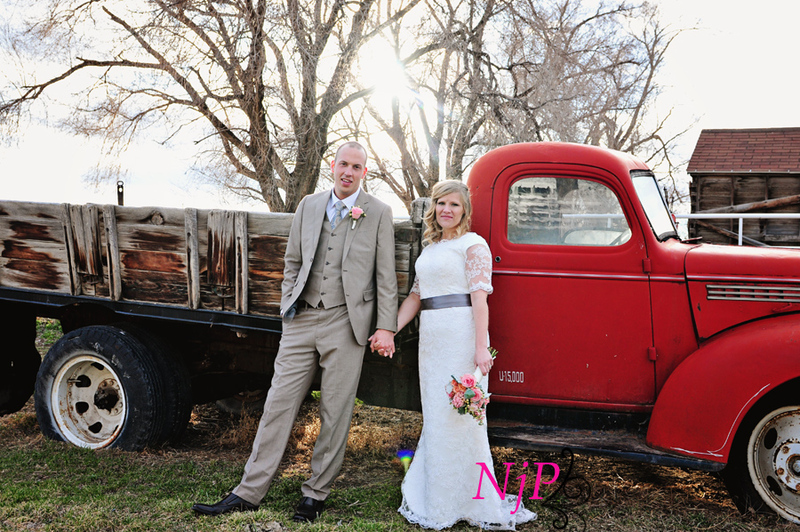 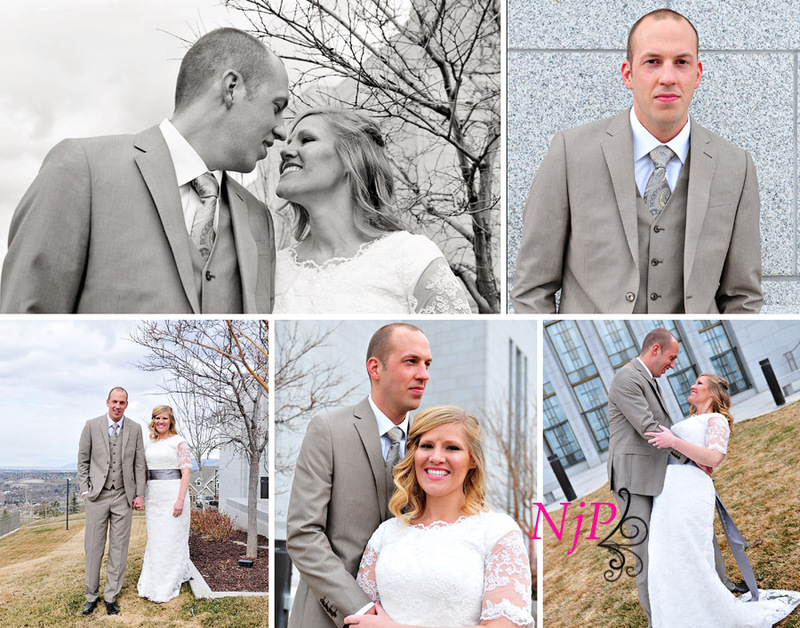 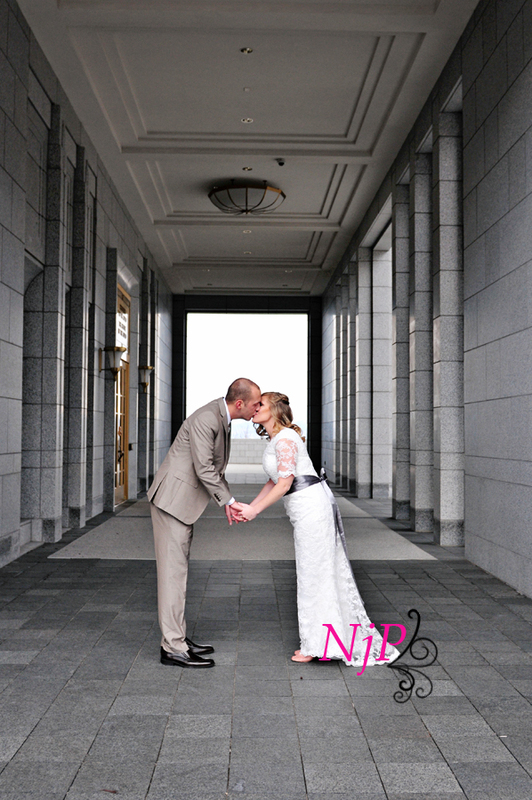 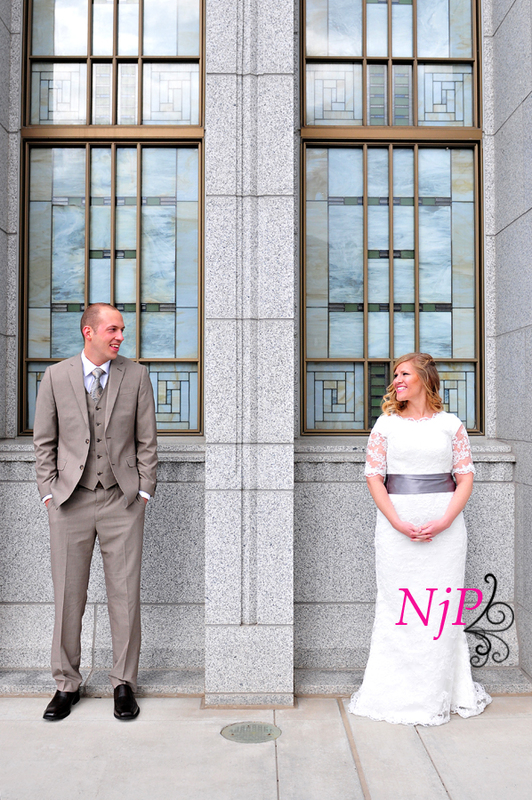 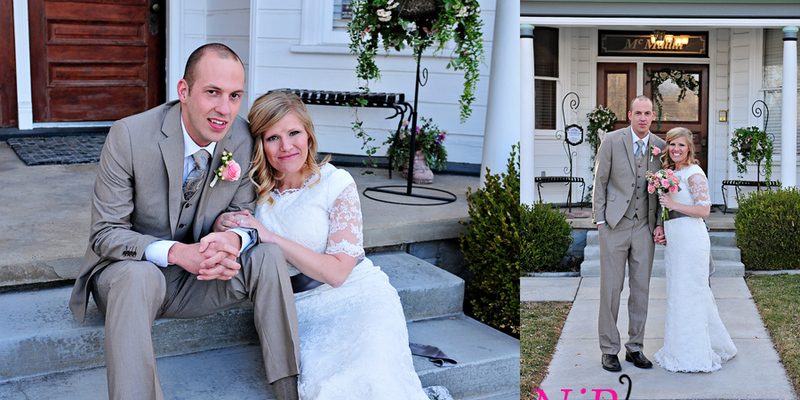 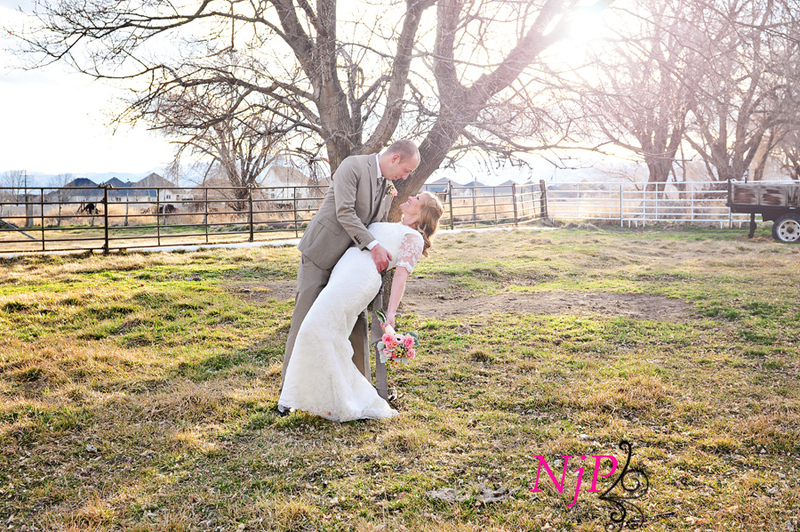 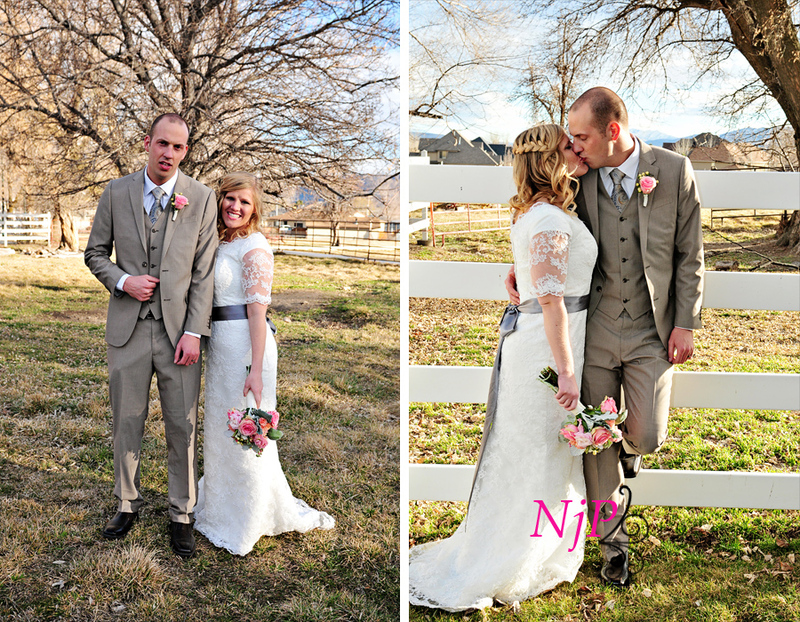 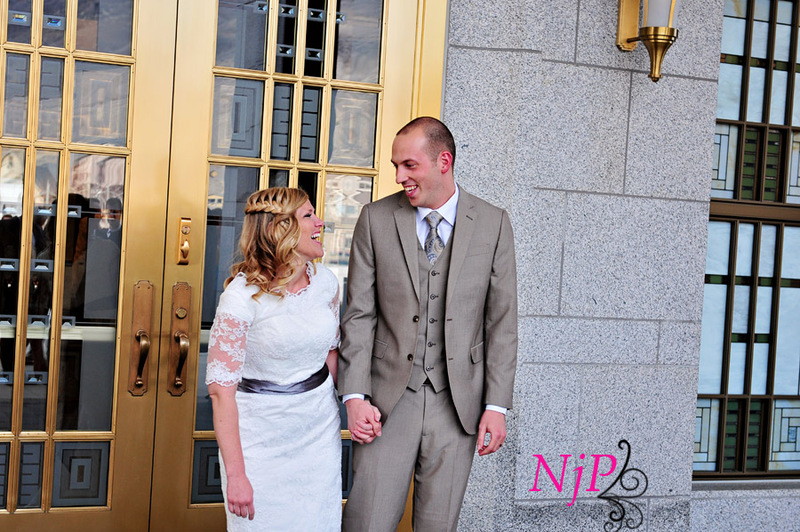 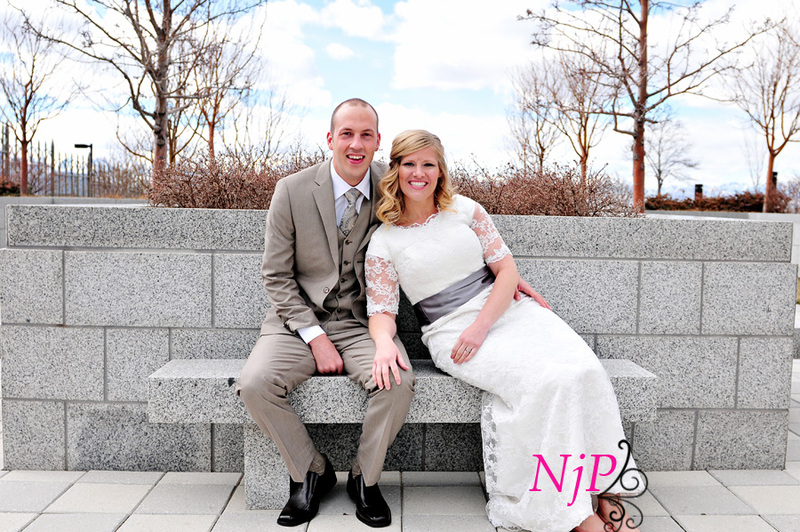 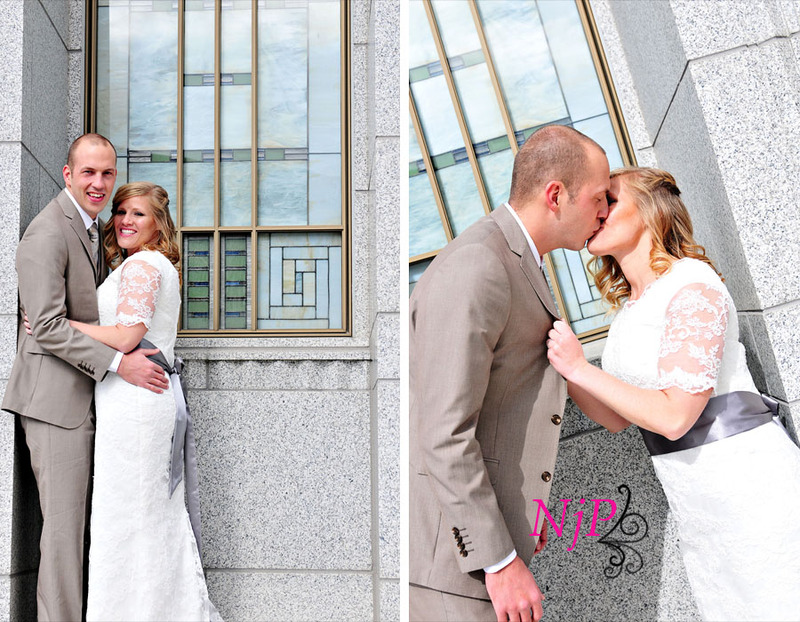 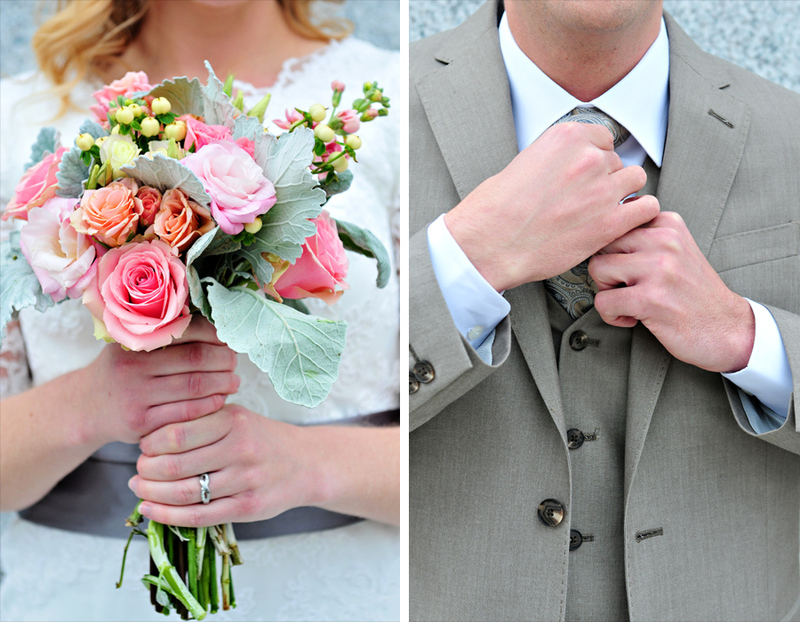 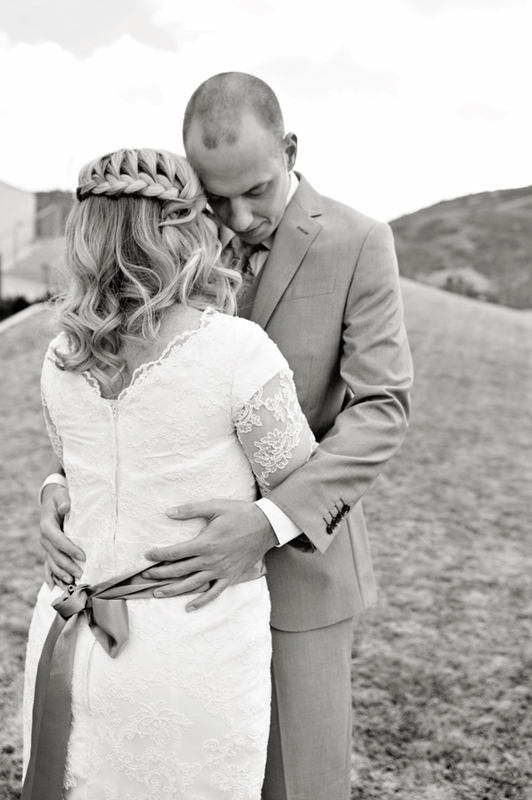 Erica and Andrew were so easy to work with, it made my job so easy! 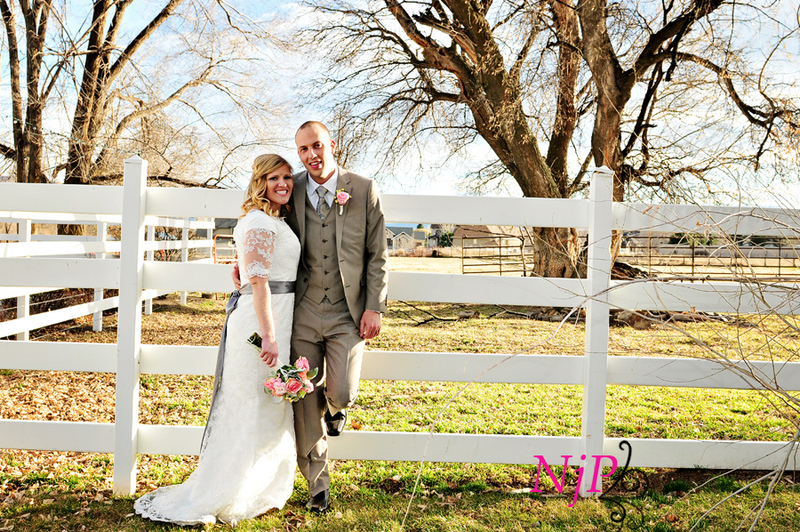 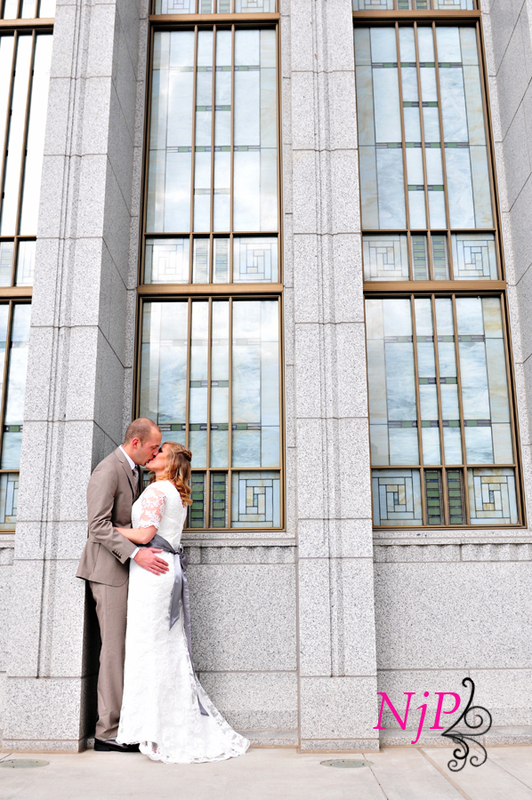 Add in some gorgeous weather (especially for Utah during February), beautiful people and reception venue, and you end up with some great pictures. 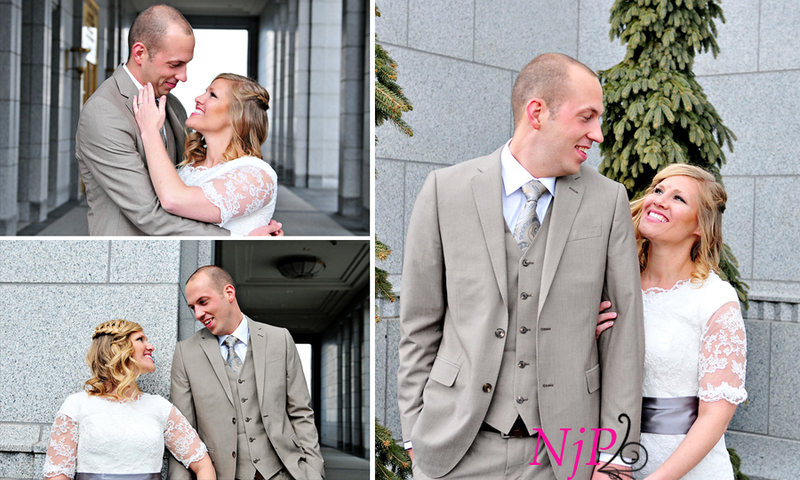 It was hard to narrow down the entire day into one post, so hope you enjoy this rather long set of pictures!